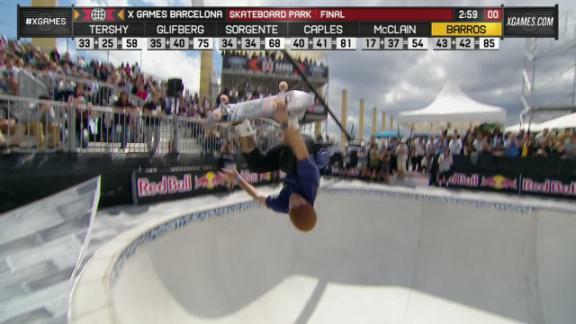 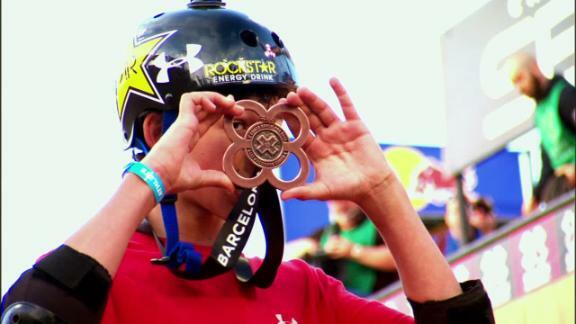 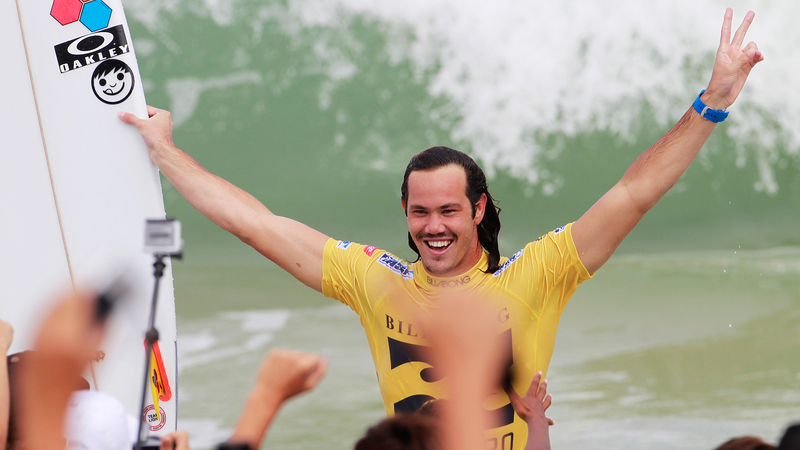 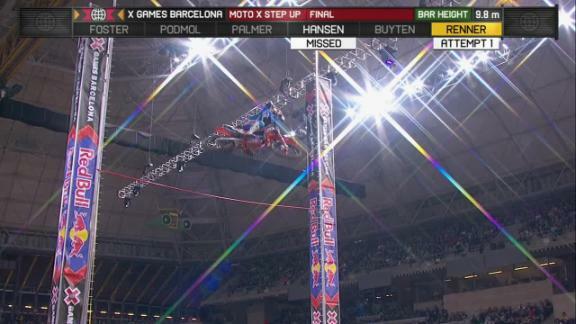 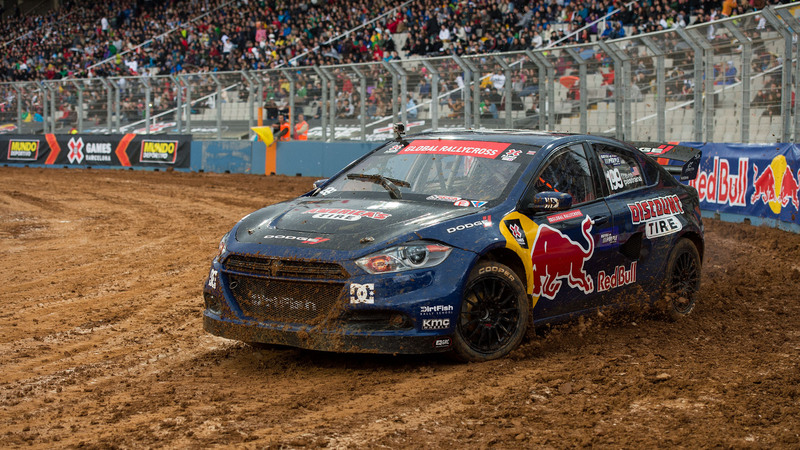 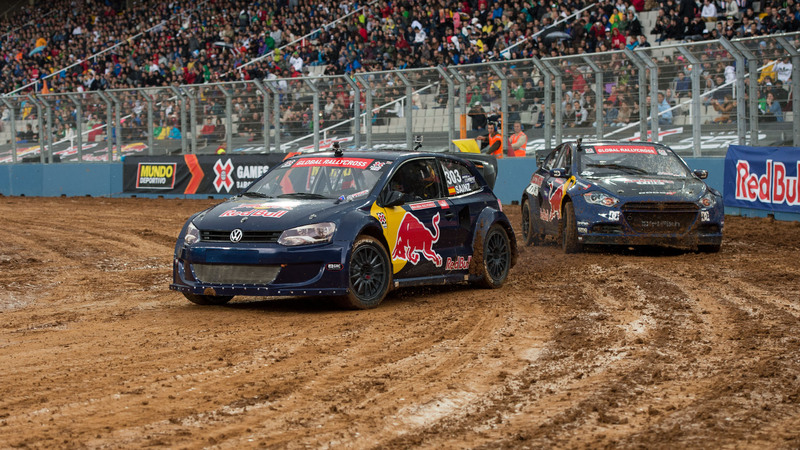 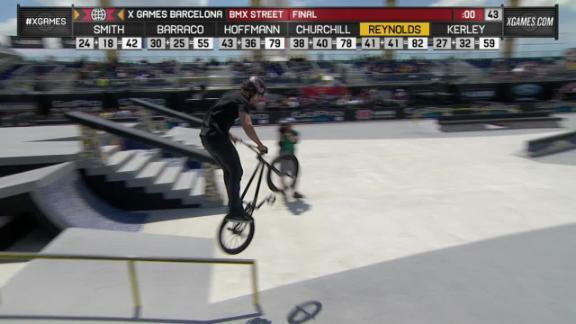 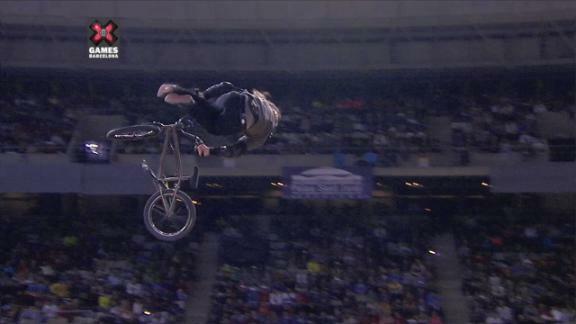 Check out the best action from all four days of X Games Barcelona 2013. 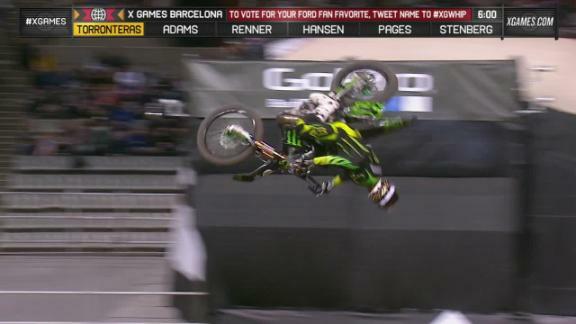 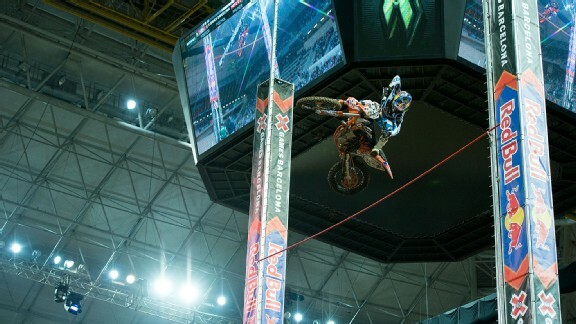 Edgar Torronteras earns top vote in Moto X Whip at X Games Barcelona 2013. 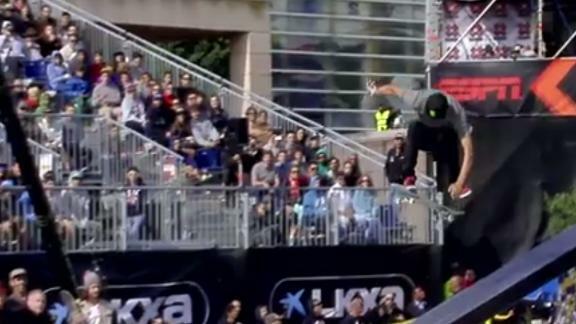 Nyjah Huston talks about how he won the gold medal in Street League Series final at X Games Barcelona 2013.